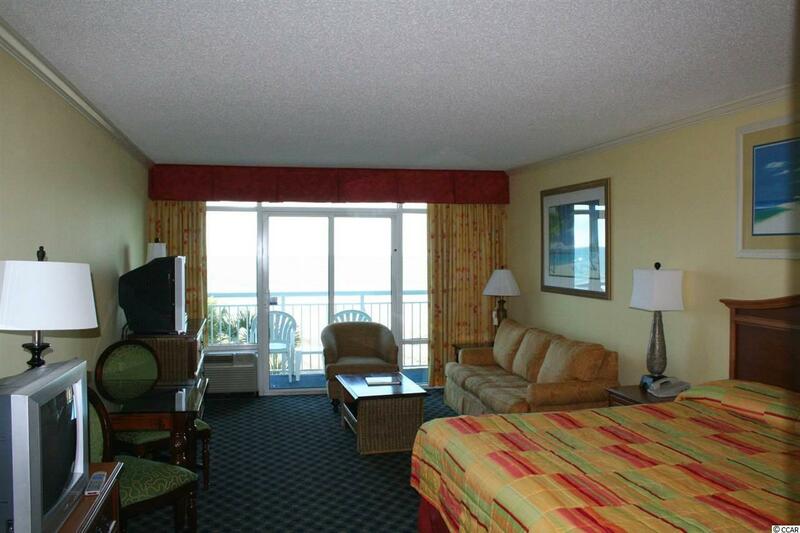 BEAUTIFUL OCEANFRONT EFFICIENCY AT THE POPULAR DUNES VILLAGE RESORT. 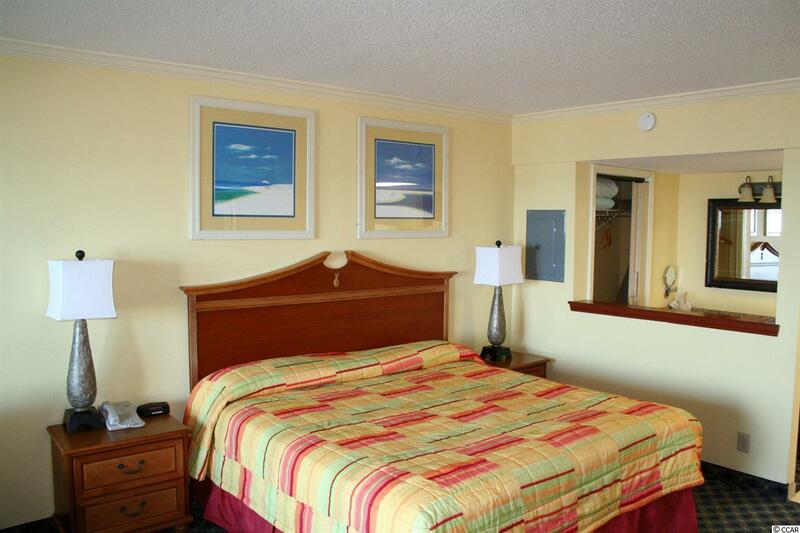 DUNES VILLAGE IS CENTRALLY LOCATED IN THE HEART OF MYRTLE BEACH. 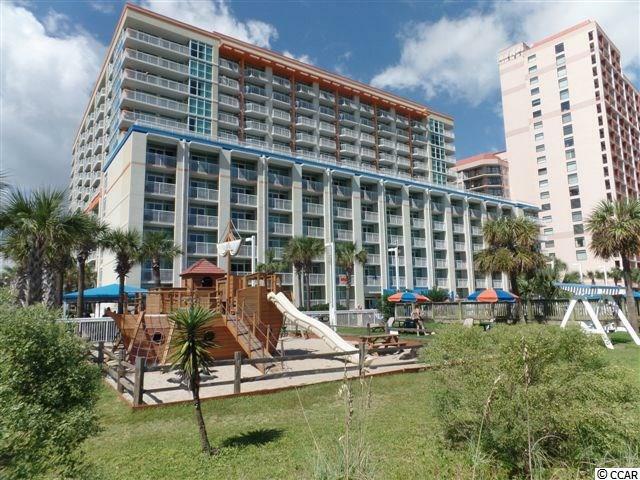 AMENITIES INCLUDE INDOOR/OUTDOOR POOL, SPA/HOT TUBS, WATER PARK, LAZY RIVER, KIDDIE POOL, TIKI BAR, GIFT SHOP AND MUCH MORE! 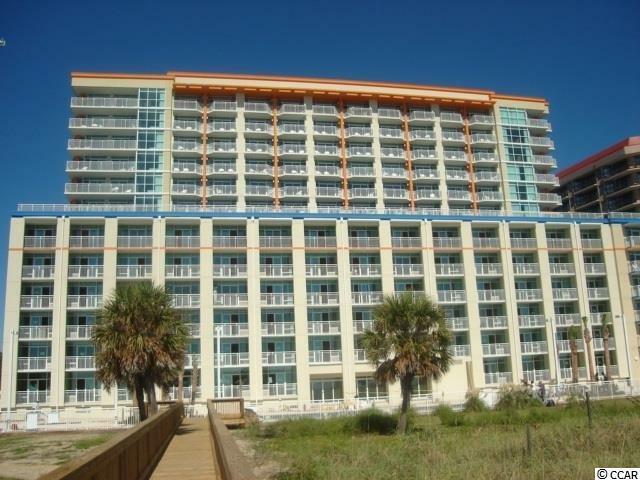 WALK TO SHOPPING, ENTERTAINMENT AND RESTAURANTS.